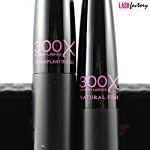 300X is Lash Factory’s best 3D fiber lash mascara yet! 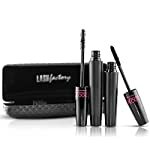 Get 3D Volume and 3D Length with this revolutionary fiber mascara. 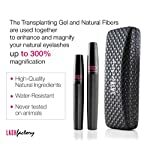 Packaged in two separate bottles, the Transplanting Gel and Natural Fibers are used together to support and magnify your natural eyelashes. Achieve the look of lash extensions without the expense. 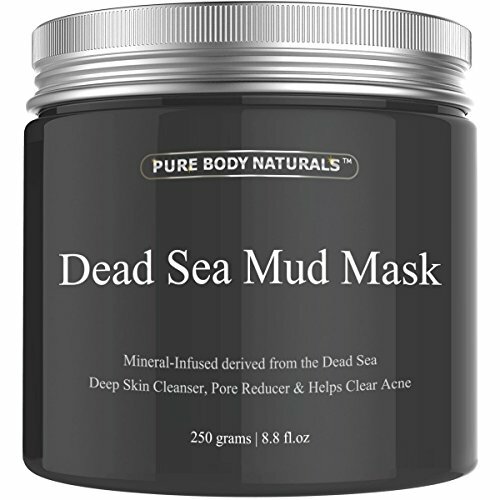 Open up your eyes to look younger and sexier today! 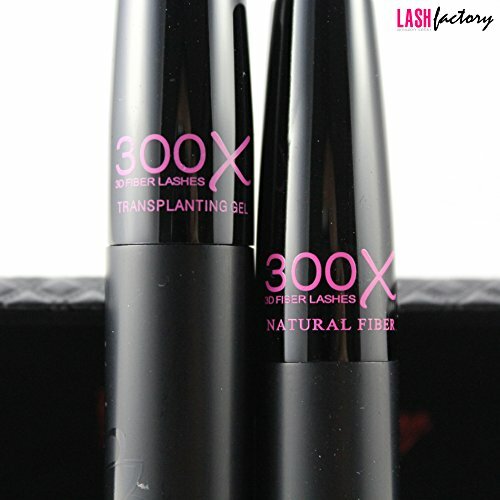 No more fighting with false eyelashes – 300X fiber mascara is easy to apply. 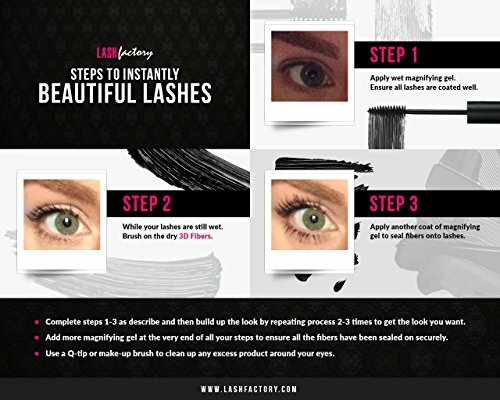 In as few as 60 seconds you’ll have long, elegant lashes with no glue, no mess and no hassle. 1. 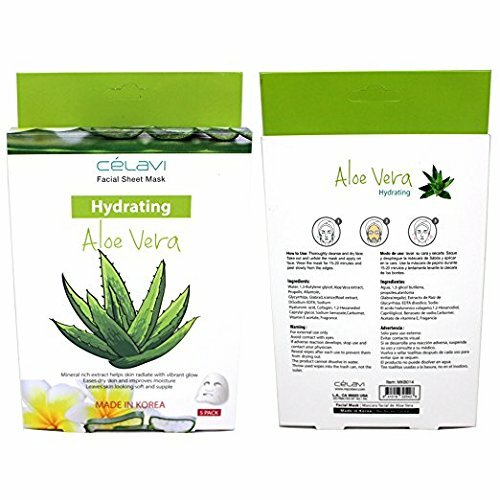 Apply 1 coat of the transplanting gel (longer tube). 2. At the same time as the gel is still wet, apply 1 coat of the dry fibers (shorter tube) to the middle and tips of your lashes. 4. Use an eyelash comb or dry mascara wand to define and separate every lash. 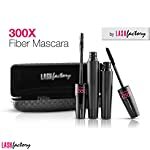 300X Fiber Lash Mascara comes with a full 30 day money back guarantee. Why wait! 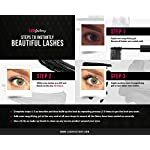 Purchase your very own set of our best selling 3D Fiber Lashes now, for up to 80 applications per set. 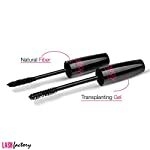 Make your eyelashes fuller, longer, and more beautiful than you would have ever thought conceivable. 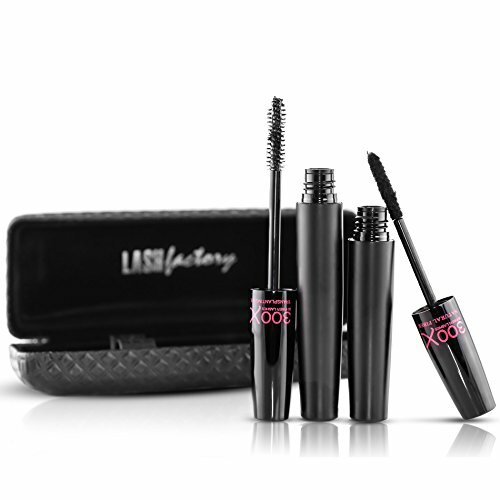 Lash Factory 3D mascara will provide you with longer lashes without lash extentions or false eyelashes. 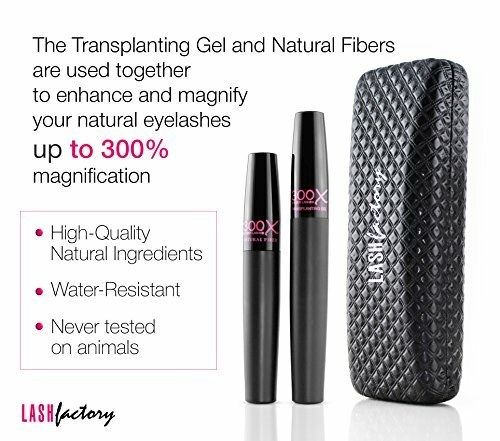 Our 300X fiber mascara comprises natural, non-toxic ingredients. 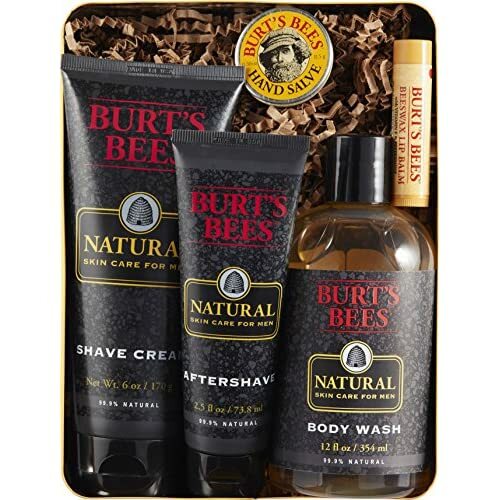 Never tested on animals. Try our best 3D fiber lashes risk free and get the lush, dreamy eyelashes you have at all times wanted!